​My name is Mindy and I run PamperPup with my partner Hahn in our 15,000 sqft bungalow home. I've always had pet dogs in my life since I was a very young kid. I am also trained in pet grooming for dogs and cats, which allow me to further understand your pet's needs and well-being. 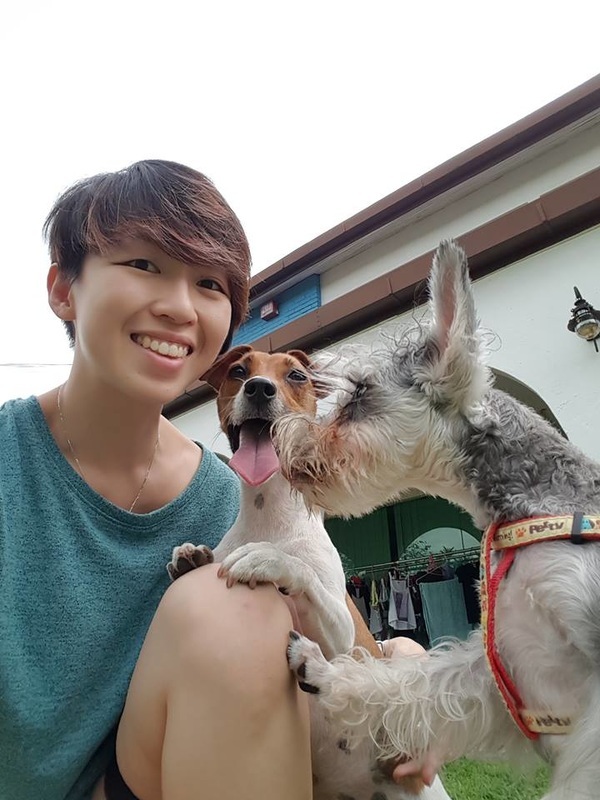 My pets are my babies and I know how hard it is to leave them at home during long working hours and holiday time. 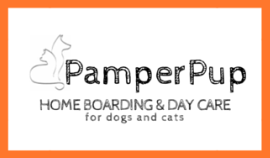 PamperPup was set up last year and I set my heart on running my own business working with the furkids that I love. With the spacious green garden and interior of my home, it is like vacation time for your furkids. Your pets will enjoy a sense of freedom to roam around the guarded garden and wide indoor area. No more dreadful night in cold and dirty metal cages, your furkids will feel safe and wonderful staying with us as their host family.